R M MItchell Consulting offers you the personal service you need in today's busy economy. We come into your home or office and do the work right there in front of you instead of taking your computer and dropping it off for days. Our technicians are certified and trained in hardware and operating systems. In fact, Richard M. Mitchell teaches A+ certification courses at Wayne County Community College. That means your precious investments are in good hands. Most services can be provided onsite in the Detroit metropolitan area and all services are guaranteed! 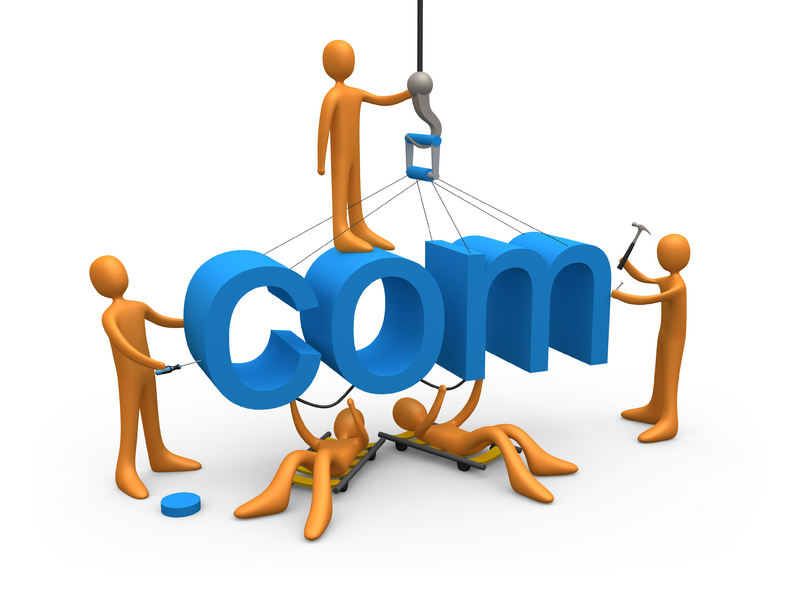 Create the website you wanted based on YOUR requirements and specifications. We specialize in custom website design and development. Use YOUR pictures and ideas, ours or a combination of the two. Coupled with 30 years of software development experience, you are assured that your desireds will be met. If your business has exceeded your ability to manage and compete because you lack the power of technological innovations, we can help. Large or small, mature or start-up, we will conduct a detailed study of your business practice, understand your near-term strategy and marry the results with pragmatic, efficient and cost effective technology solutions. We specialize in custom software development and consulting. The company develops and supports systems within the following architectural categories. Each category represents old and new technologies, which makes us a comprehensive technology stop for any potential customer. This is the result of a continuing education and training effort for our employees to keep abreast of new technologies. R M Mitchell Consulting has teamed up with top leading companies in the industry in order to provide you with the best equipment, service, knowledge, and products available. Our strategic alliances offers you a safe secure backup system while maintaining the top of the line servers. Dell computers along with several other manufacturers is the heart of our product line. If you are looking for that perfect computer and you're not sure which one to buy, give us a call. We can build one for you with your specifics in mind. Do you need to upgrade? Contact us before you do anything. Compare our prices, scope of ability and quality before you make a wrong decision.